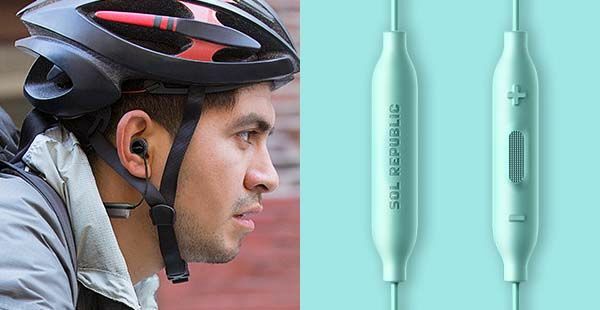 Sol Republic has released Replays Sport Wireless, their latest Bluetooth earbuds. With its ergonomic design and 8-hour battery life, the sports headphones let you focus on your workout with your favorite music. 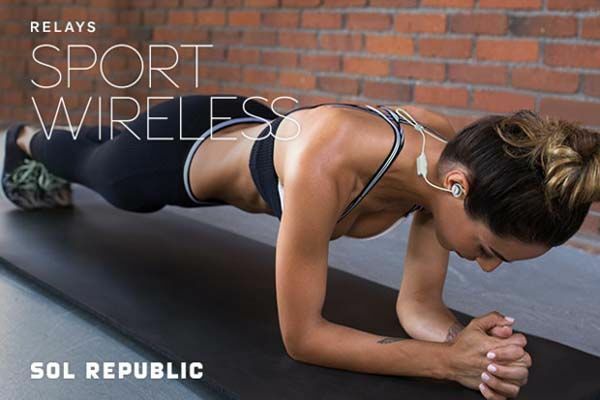 The Relays Sport Wireless is a pair of well-featured wireless in-ear headphones that shows off a sleek and stylish design, and its patented FreeFlex technology and lightweight design ensure the earbuds securely and comfortably stay in your ear, so you can concentrate on your workouts without worrying about the buds sliding out from your ears. Using built-in Bluetooth technology, the wireless earbuds stream music from your Bluetooth-enabled smartphone, and its indoor and outdoor audio modes tailor the audio based on indoor and outdoor conditions. And built-in rechargeable battery lasts up to 8 hours for music playback on a full single charge, and a 10-minute charge provides you 60 minutes of playback time. Moreover, the Bluetooth headphones also comes with an in-line remote that allows you to handily control your music playback or receive handsfree calls, and its IPX4-rated durable design makes it withstand splashes and your sweat. 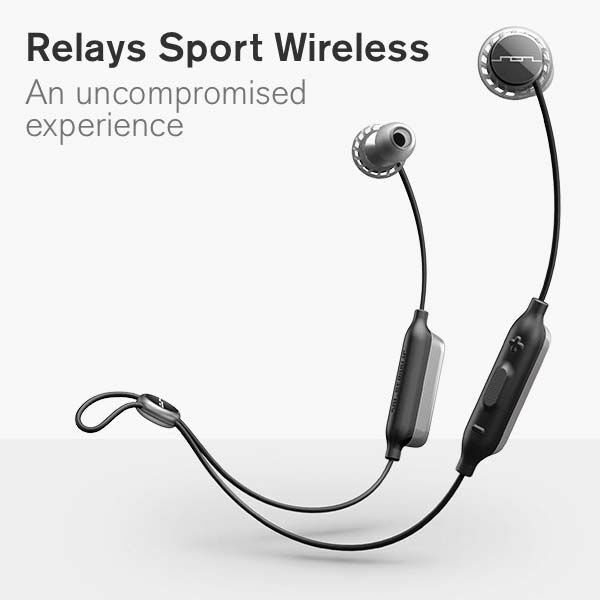 The Replays Sport Wireless has been available for preorder on Indiegogo. Pledging $74 will let you own the wireless earbuds. It will be shipped in November 2015. BTW, also don’t miss the Reflect Mini Bluetooth earbuds and more related cool stuff by following tags.